Looks like we got some of that snow they were predicting after all. 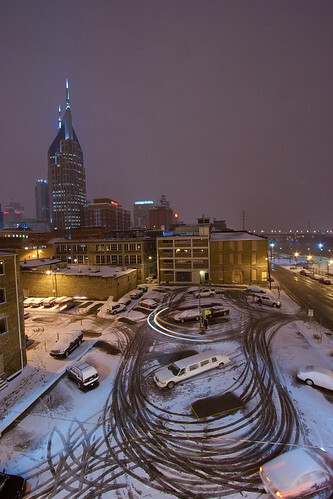 Check out more photos of the snow in Nashville with this Flickr slideshow. Snow in Nashville photo courtesy of Chris Wage.